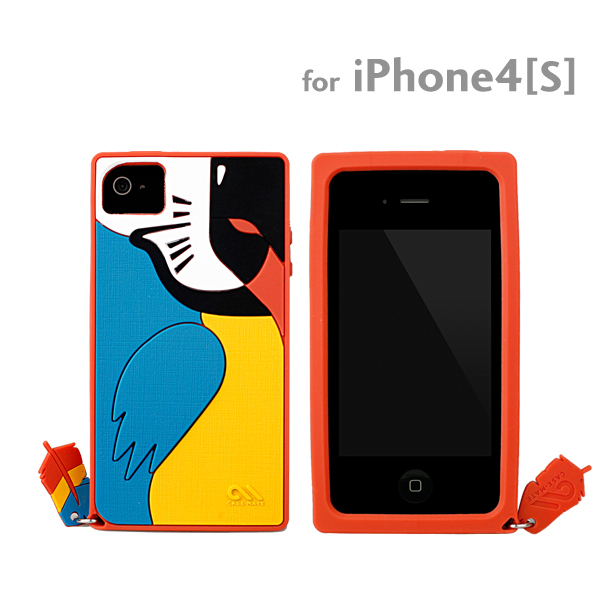 3D and colorful creatures case for the iPhone 4S/4. The soft silicone material fits your hand like a glove. And also there is a charm on the bottom left corner which makes this case even cuter.